The CMAs in Nashville was without question a night to remember! 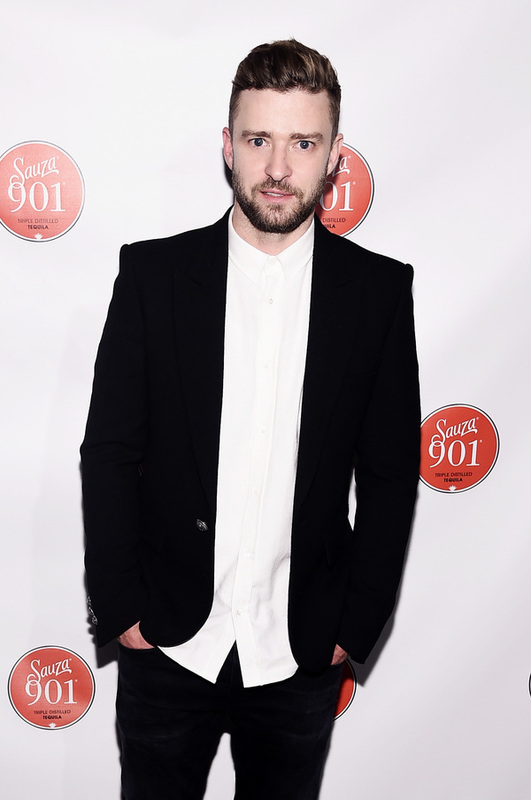 After JT and country crooner Chris Stapleton stole the show with their performance of "Tennessee Whiskey" and "Drink You Away," it was finally time to celebrate at the Sauza 901 Party!! Chris and JT were joined by the likes of Little Big Town, Luke Bryan, Ronnie Dunn, Penatonix, Cassidy Pope, Sam Hunt, Dierks Bentley, Jason Aldean, Kacey Musgraves, Steven Tyler, Kelsea Ballerini, Pete Wentz, Darius Rucker, Lindsey Stirling, Zac Brown Band, Cam, Lisa Marie Presley, Thomas Rhett, bull rider Luke Snyder, and Heather O'Reilly and Megan Rapinoe of the US women's soccer team. Such a great performance !!! He looks really great on that picture ! Wow ! That was incredible ! Performance was INCREDIBLE!!! I noticed on social media how many viewers exclaimed how Justin NAILED it at his performance , how it was OUT OF THIS WORLD ! Did we ever doubt that:) JT and the the Tennessee Kids NEVER cease to AMAZE!!!! I just wanted to commend you Mr. Justin Timberlake. The donation that you made to the USO was generous but even more than that it was spiritual (in my opinion). The spirit of the performance that night along with the reaction, energy and love from those who watched will forever be apart of the gift you gave. Keep on doing what you do....stay humble and know that we appreciate you. Thank you CHEUY3060!!! A friend and I were talkin about that today at work. They sounded great together. I just wanted to say thank you Justin, Chris, TN Kids and the young lady who sang harmony with you guys...the performance was amazing. I was actually a little anxious watching. .waiting. .for them to announce your performance. Once it started I was blown away. I knew it was going to be good...but damn. You guys worked it!!! My dad may he RIP would have loved that performance. ..shoot he probably would have grabbed his guitar and played along. Justin-you need to do a smaller more intimate tour in the states soooooon and Chris needs to join the party.???? btw I have a very diverse group of friends on FB...you wouldn't believe the number of people who posted the YouTube video of your performance. Keep it coming! !